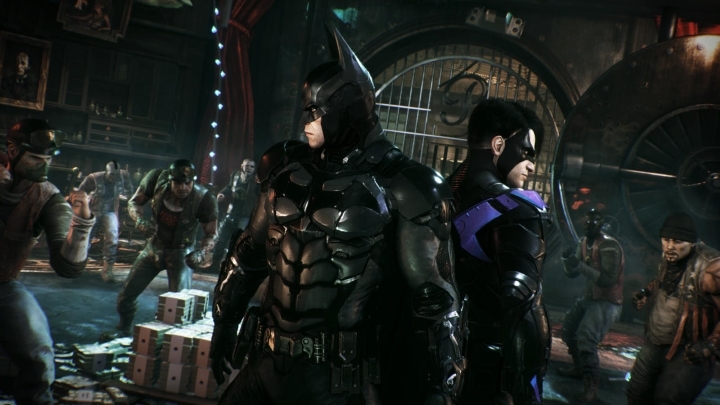 Batman: Arkham Knight Going Back on Sale for PC – But Is It Too Little, Too Late? Even the greatest heroes take a break every now and then. After the gruelling battle with the Joker in Christopher Nolan’s The Dark Knight, Bruce Wayne decides to hang his cape and abandon the life of a superhero, but is later prodded back into action in The Dark Knight Rises movie. And superheroes do go missing every now and then in the video game world too (especially if you are a PC gamer), as the PC version of Rocksteady’s Batman: Arkham Knight game, which originally went on sale back in June, will return to stores on October 28. It’s certainly been a long wait for PC gamers, as Warner Bros. made the unprecedented decision of pulling the game from shelves, due to the fact that the PC version’s launch was something of a disaster. Batman: Arkham Knight for PC was riddled with performance issues and game-breaking bugs that forced the American publisher to stop selling the PC edition of the game. And many will find this trend of game companies releasing games in a broken state worrying, as last year’s Assassin’s Creed: Unity also shipped in a rather poor state, although that game was a poor performer across all platforms, while the console versions of Batman: Arkham Knight were rock-solid. And while the Batman: Arkham Knight PC version fiasco is certainly one of the biggest video game controversies of the year, its impact was perhaps limited by the fact that it was a Steam game, and Valve’s digital distribution platform already allowed gamers to get a refund if a game they had bought just wasn’t up to scratch. 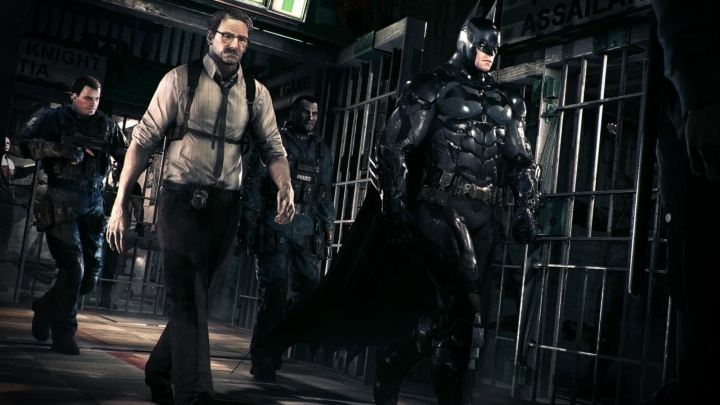 Time to deal some indiscriminate justice… Batman: Arkham Knight wasn’t a good deal for PC gamers last June. But still, publishers these days are relying too much on the fact that almost everyone has fast Internet access, and can download huge video game patches to their console or PC to fix issues with a game. This is not a bad thing if the patch adds incremental improvements to the game or worthwhile extra features, but it is unforgiveable if gamers have to download multi-gigabyte patches just to get the game in working order. Also given that Batman:Arkham Knight was released in an almost unplayable state, it seems odd that PC gamers will likely have to pay the same price for the PC edition, and get no extras with it. At least Ubisoft offered a free game to those who had bought the Assassin’s Creed: Unity season pass, and free DLC to all owners of the game. After a four month wait though, all PC gamers get is the funny “Big Head Mode”, and little else, and no free DLC. And perhaps Warner Bros. should have delayed the PC version for polishing, like Rockstar did with their superb PC version of GTA V, which turned out to be the best version of the game to date. After all, it has been suggested that they were aware of the PC edition’s problems before its release. Although perhaps what matters here is that PC owners will finally be able to play Batman: Arkham Knight, which is actually a pretty great video game and a good Batman game in its own right. And if the PC version turns out to be the best of the lot, then PC gamers will surely have one hell of an enjoyable time playing Rocksteady’s final entry in the Arkham series. Update: It appears that many PC users are still experiencing issues with the re-released PC port of Batman: Arkham Knight, and Warner Bros. will be offering a “no-conditions” refund until the end of the year. And since the company admitted in a statement that there are “issues that we cannot fix”, getting a refund for this game seems like the right course of action at this point in time.